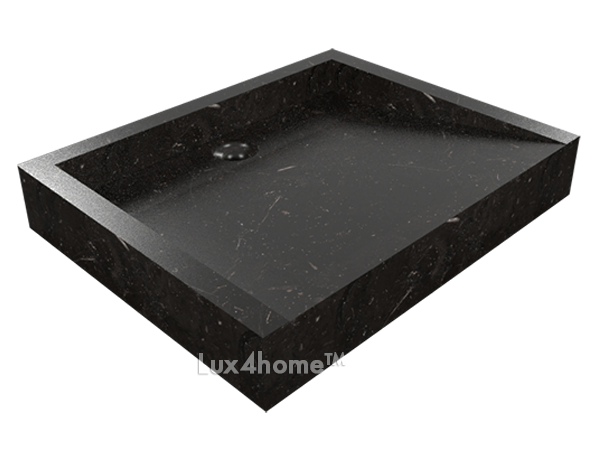 We are pleased to introduce the new definition of Indonesian natural stone wash basins. This collection is a straightforward answer to current stone sinks market trends and puts emphasis on simplicity and smoothness. 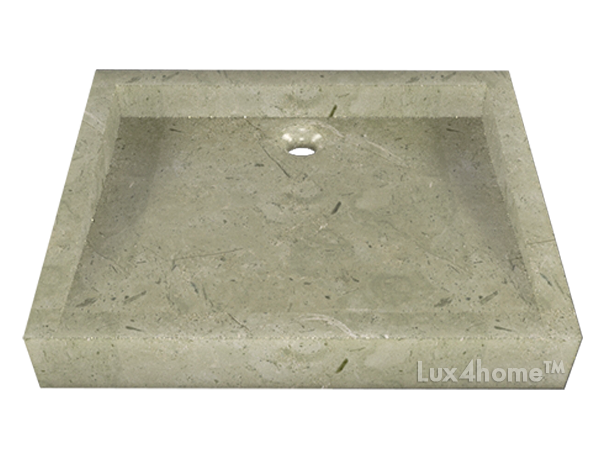 The combination of stone’s natural durability with the delicate touch of our craftsmen results in a piece of basin that bring pleasure for years. 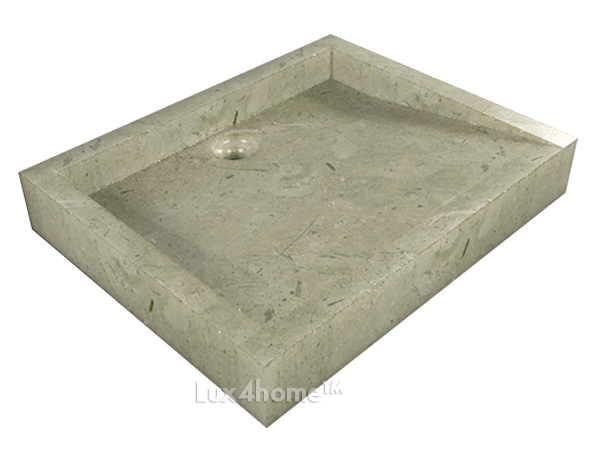 Belua is a stone sink crafted from natural stone, which means that every item is unique. 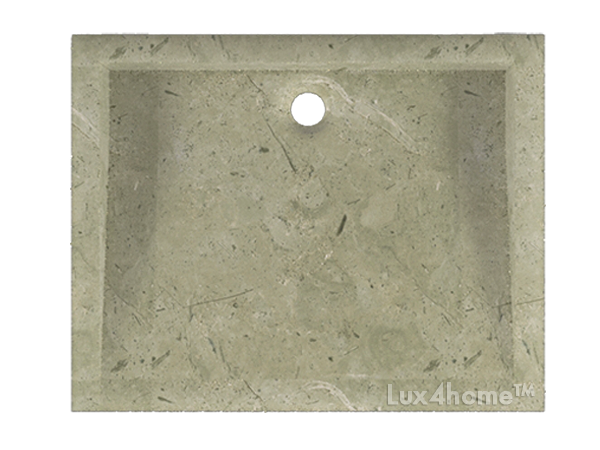 This comes from the marble characteristics, its veins and fragmentary shades. 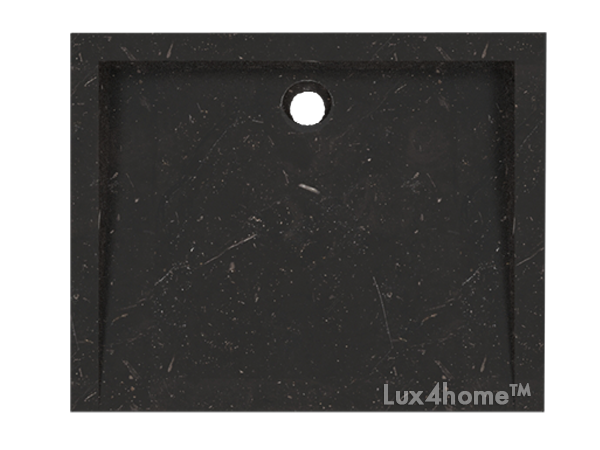 Natural beauty and durability of the sink is achieved without using any paint, glue or artificial fillings. 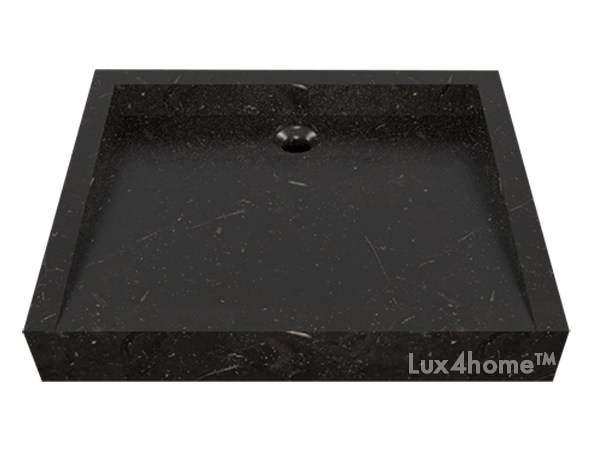 Our production methods always guarantee the highest quality of basin that is easily maintainable for a final user.